Welcome to the beginning of your journey towards better health! With an individualized and holistic approach to patient care, Naturopathic Medicine offers great benefit to physical, mental, and emotional health, thereby improving overall quality of life. 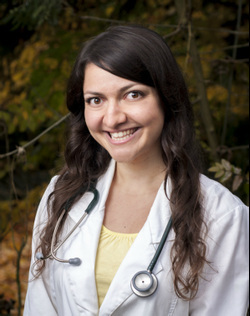 Enjoy browsing my site to learn more about what Naturopathic Doctors do and the services I offer to support and guide you on your path. If you have additional questions, feel free to contact me and consider booking a complimentary 15 minute consultation to learn what Naturopathic Medicine can do for you!